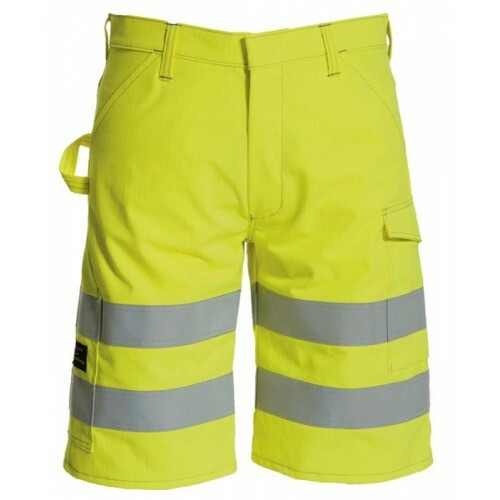 Inherent flame retardant high-visibility garments for all seasons. When working in an environment that requires flame retardant clothes at the same time as Hi-vis, then this is the collection for you. the garments are made of cantex, an inherent flame retardant fabric, i.e. the flame retardant protection is built into the fibre. the collection is designed for people who need high visibility clothing and are working in electric and power industries, where you might be exposed to extensive heat, radiant heat, electric arc or where static electricity should be avoided.